It’s a no-brainer that we live in an increasingly fast-paced world—especially the online version. Everything from our buying preferences and purchasing habits to the way we consume knowledge and interact with friends has changed dramatically over the last few years. Why should SEO be any different? Some of Google’s algorithm updates in the last few years have completely changed the way SEO works. Many SEO techniques that were best practices five years ago are now considered spam and may even result in Google penalties. Like everything else in life, your SEO strategy needs to evolve with time. If it hasn’t, you’re probably doing more damage to your business than you think. 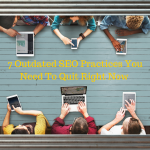 Here’s a quick look at some of the most common but outdated SEO practices that many businesses still use. Using the exact keyword you want your site to rank for as the clickable text (called “anchor text”) for your internal links and backlinks is one of the oldest SEO techniques. 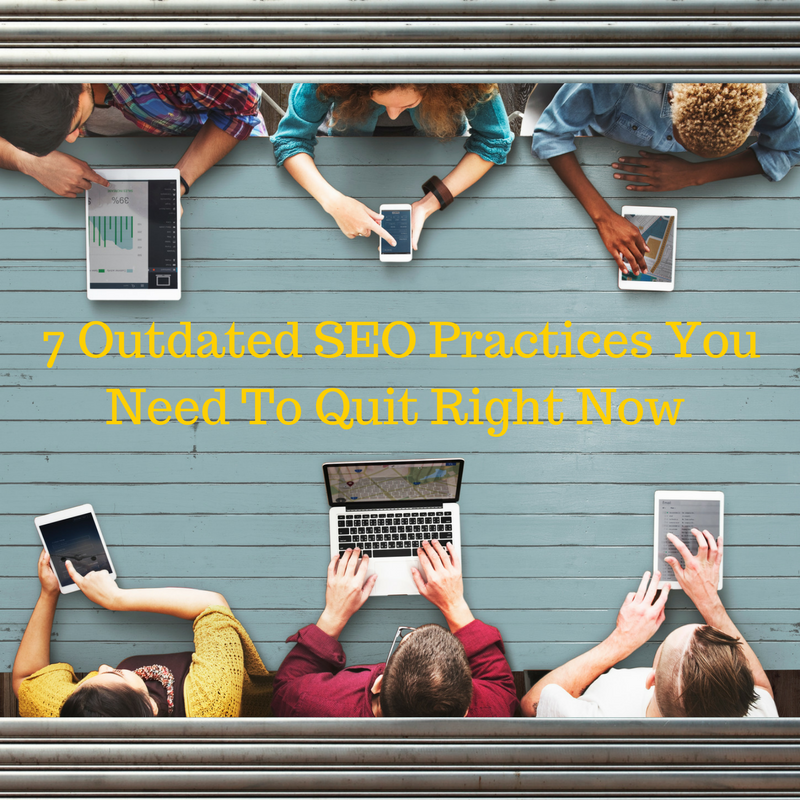 The majority of (outdated) SEO strategies still use it. And to be fair, it worked well until Google came down hard on over-optimized anchor text in its Penguin update in 2012. Now, if an overwhelming majority of your links has your target keyword as the anchor text, you’re in dangerous territory. So why doesn’t Google like keyword-rich anchor text? What’s so bad about it? Google wants webmasters to focus on the user experience as much as on content. The search engine wants to see natural anchor text that doesn’t disrupt the user experience. So what’s the right way forward? Keyword-rich anchor text isn’t completely dead. If you keep it in the right proportion, it can still be used. You should aim to keep anchor text that exactly matches your keyword (e.g., Digital marketing company, SEO services, weight-loss tips) at 2%–3% of your total link profile. That means you need to mix it up with other types of anchor text. Generic Anchors – Use keyword-free phrases like “Read this,” “Click here,” “This article,” etc. When choosing the anchor text for your links, make sure it fits naturally within the context of your content and doesn’t look out of place. This is another common practice you should avoid for several reasons. But first, you need to understand what exact match domains (EMD) are. Are EMDs effective in helping you rank for your target keyword? To an extent, yes (although it’s risky). Will we use them for our business or our clients? Never. Here’s why: An exact match domain might help you rank for your target keyword, but it’s not a long-term strategy. First, an EMD is always under the threat of a Google penalty for over-targeting a keyword. Second, EMDs rarely get backlinks from high-authority sites and reliable publications because they don’t look credible. Think about it: How often have you seen sites like CNN or Entrepreneur link to a domain like ”BuyCheapKidsClothing.com”? Imagine that we used “HireDigitalMarketingServices.com” instead of UpwardMedia.com as my domain name. Would you even be reading this blog? 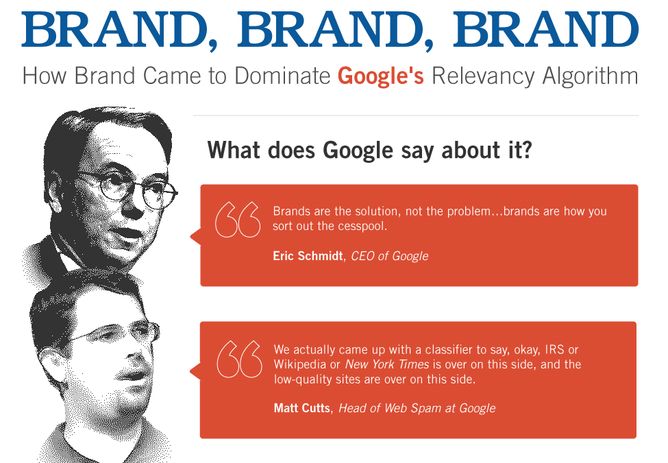 Google is big on brands because brands are credible, consistent and trustworthy. So instead of trying to secure that perfect keyword domain you’ve been after for so long, focus on building your brand image and use a brand name for your domain that’s easy to remember and doesn’t look suspicious. Well, let’s just say things have changed. Stuffing your content with high-traffic keywords won’t rank you anymore. Instead, it’s likely to get you penalized. Google has become much smarter. It doesn’t need to see your target keyword a billion times in the title, the description and the body of your content. Thanks to RankBrain, an artificial intelligence search algorithm, Google can now evaluate and rank search results based on search context and topical relevance, meaning it can understand the context of different search queries and return more accurate results. So instead of worrying about useless metrics like keyword density, start writing useful content with natural variations of your primary target keyword (and other related keywords) throughout your content. Google considers backlinks from other websites as votes of confidence. But contrary to what your SEO agency tells you, not every backlink is good for your site. 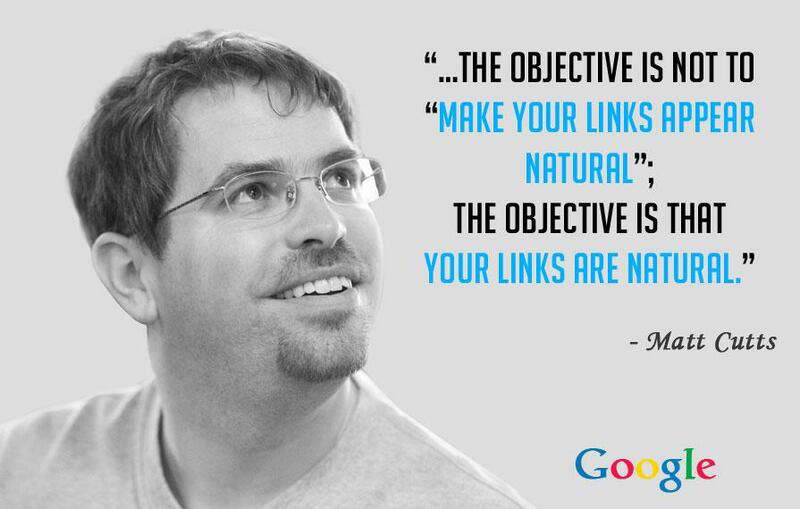 Google not only counts the number of backlinks pointing to your site but also evaluates the quality of those links. In more precise terms, quality refers to the relevance of that site to yours, the reputation and trust profile of the linking site, and the context in which the link has been used. Backlinks from irrelevant, dubious and poor-quality websites often result in Google penalties—this includes the common link-building methods like cheap directory submissions, press releases, forum posts and comment spamming. Guest blogging is one of my favorite branding techniques. It helps you reach new audiences and builds your image as a market expert. But it’s not a safe link-building strategy, especially when you target irrelevant sites (which most SEO agencies do). Just think about it. Does it make sense for a local car wash company to get backlinks from health and nutrition blogs? But that’s how guest blogging is still being used by many SEO agencies. They get you backlinks from irrelevant and poor-quality sites and charge you thousands of dollars. The only safe and secure way to get high-authority backlinks is by creating detailed and useful content that is worthy of a link. When you create such content, you can reach out to relevant blogs and websites, tell them about your content and request a backlink. Linking to relevant content on other websites is a recommended SEO practice—for example, linking to a detailed study in order to back up your argument, or linking to the source of some data you share. But associating yourself with irrelevant or low-quality sites that have been involved in SEO malpractice or even penalized by Google is flirting with danger. A safer approach is to take a good look at a website before linking to it. If you’re not sure about it, either find a different source or add a no-follow tag to the link. 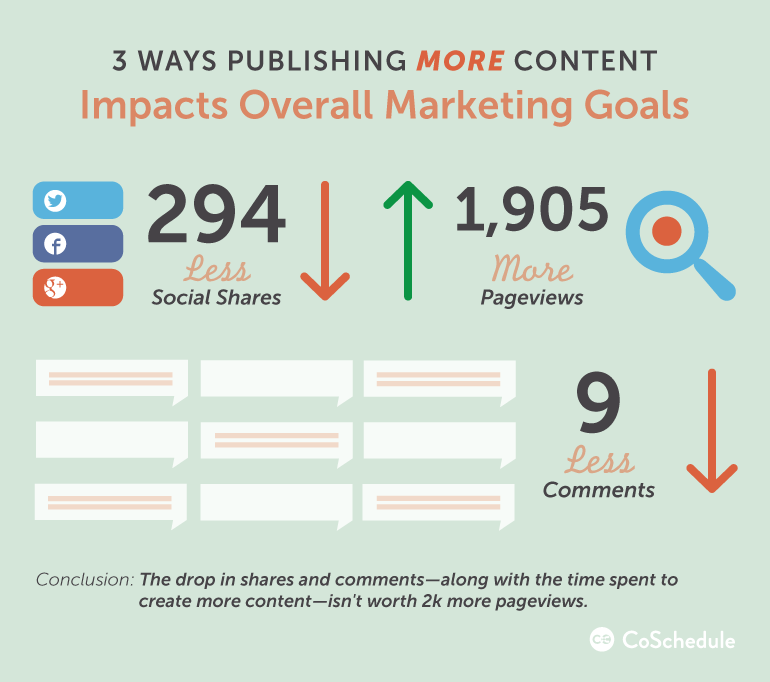 In an ideal world, there’s nothing wrong with publishing new content every day or even multiple times a day. Big media publications like BuzzFeed, Mashable, etc., publish dozens of new article every day. They can publish frequently without compromising the quality of their content since they have huge budgets and hundreds of writers working for them. If you can manage to do that too, skip this point. Most small businesses, however, don’t have hundreds of thousands of dollars to invest in content every month. So they turn to cheap writers who can give them thin, 500-word articles every day. Publishing frequently by compromising the quality and usefulness of your content is foolish. Instead of hiring cheap writers to give you 30 posts a month, hire one professional subject expert to give you one absolutely epic piece of content every month. Thirty shoddy articles won’t help you get any high-authority backlinks—even if you do manage to pick up a few links, your posts won’t remain in the top 10 search results for long when people don’t find the content useful and press the back button as soon as they land on your site. An epic piece of content, on the other hand, will help you secure hundreds of backlinks, engage readers for a longer period and build your brand image as an expert. CoSchedule experimented with this by increasing their weekly blog posts from two to three. The change resulted in almost 2,000 more page views, but significantly reduced audience engagement and social shares. Brian Dean, one of the biggest influencers in the SEO niche, has less than two dozen articles on his blog and goes without publishing new content for months. But when he does publish, he gets thousands of visitors, backlinks and social shares. Try to strike the right balance with your available resources. 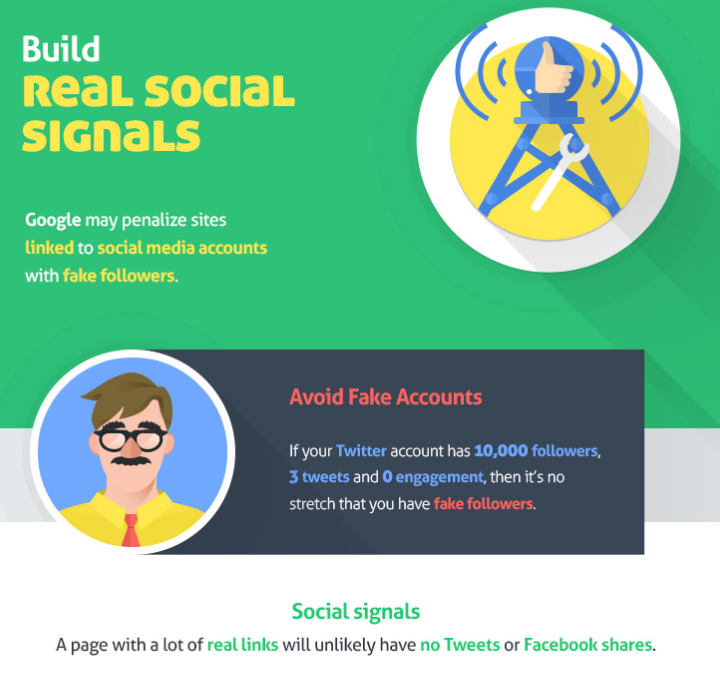 Social signals definitely have an impact on your search results. If your social profiles are followed by thousands of people, your content is shared frequently and your brand is often mentioned on social media, Google considers that a good indication that your content is useful. Using fake social media followers or cheap social blasting services does exactly the opposite. It hurts your brand image and does nothing positive for your search rankings. Google is smarter than you think. It can easily distinguish genuine social media engagement from fake social signals. In fact, if you frequently use fake social blasting services to generate initial momentum for your content, don’t be surprised if you get a manual penalty. Google is evolving its search algorithms all the time, which is why SEO never remains the same for too long. Staying up-to-date on SEO trends is crucial to ensure that your site is not involved in any outdated practices that are now considered violations of Google’s search guidelines. Failing to keep up will not only result in wasted time and money, but also damage your search rankings and online brand image permanently. Hi there, pretty good stuff , but also a bit short-sighted. In my eyes there is always a big difference between the theory from Google and the reality. Think about point 4, how in the world should Google know if a site is relevant to your topic? Are they looking at the EMD, no this is less relevant then it was.. So in my eyes they look at DA en PA and that’s it. Nevertheless backlink became less important. Google shifted the weight to content, some sites have under 10 backlinks but still reach top positions in search engines. This has probably to with point 6, frequently publishing helps! Point 5 is depending on your niche, if there is low competition, 500 word pages work fine and also works better on mobile. Concerning the social signals, I’m still investigating it. Google and Facebook are not the best buddies, so I don’t know if it would be logical for Google to implemented it in there algorithm.. Thanks for the comment! And yes, see, I did publish it 😉 I do value constructive critical feedback and do see your points. I’m not a part of Upward Media and I don’t know who you guys are. It’s nice to have everyone’s opinion on things, and I will just share my thoughts on what Stijn mentioned above. Google knows absolutely if a site is relevant to your topic. Even at a keyword level, Google knows what related keywords are. You see it in the SERPs, you see it in Google Keyword Planner, and Google can easily look at the keywords on a page. Additionally Google never looks at DA and PA since Google never made those metrics. DA and PA are invented by Moz and that is their approximation of how to measure authority. Google indeed has their own measures of authority, quality, trust, etc. but it is not DA nor PA.